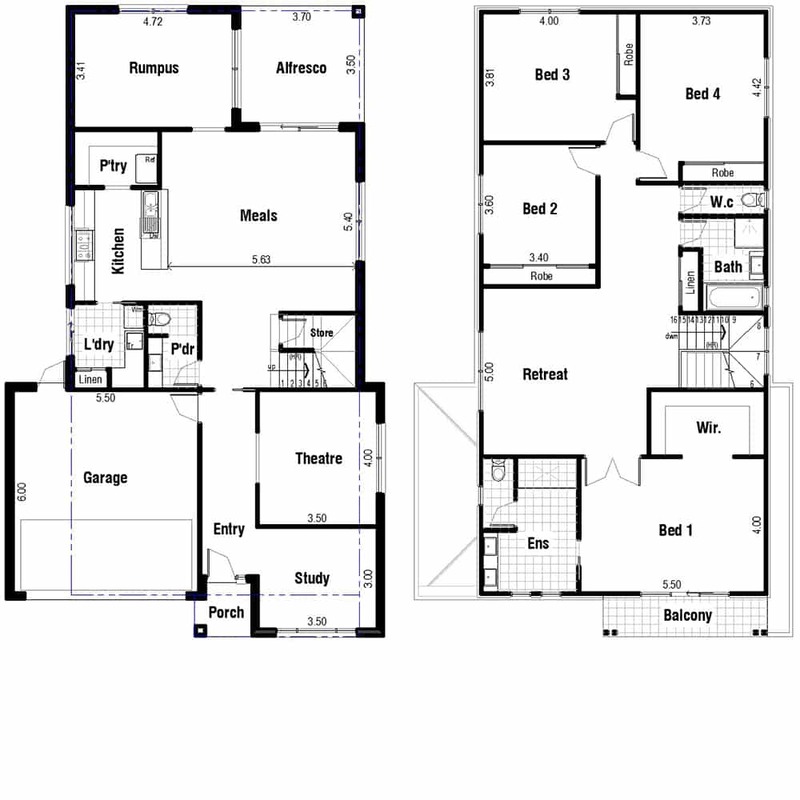 The Adelaide range of homes has been designed with families in mind. 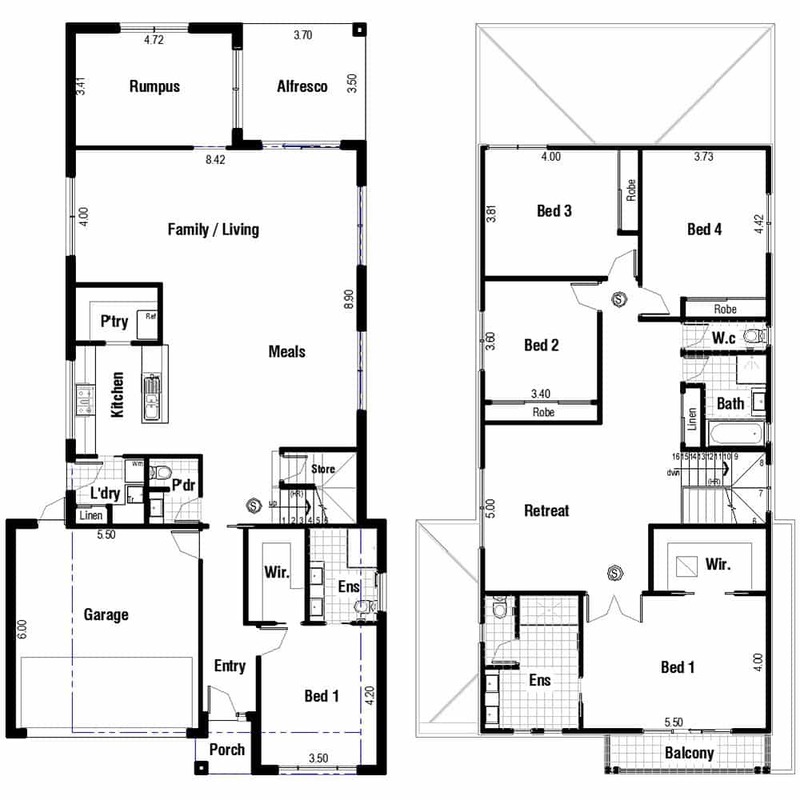 These two storey homes have room for the whole family, and guests and grandparents can arrive and stay for a while. 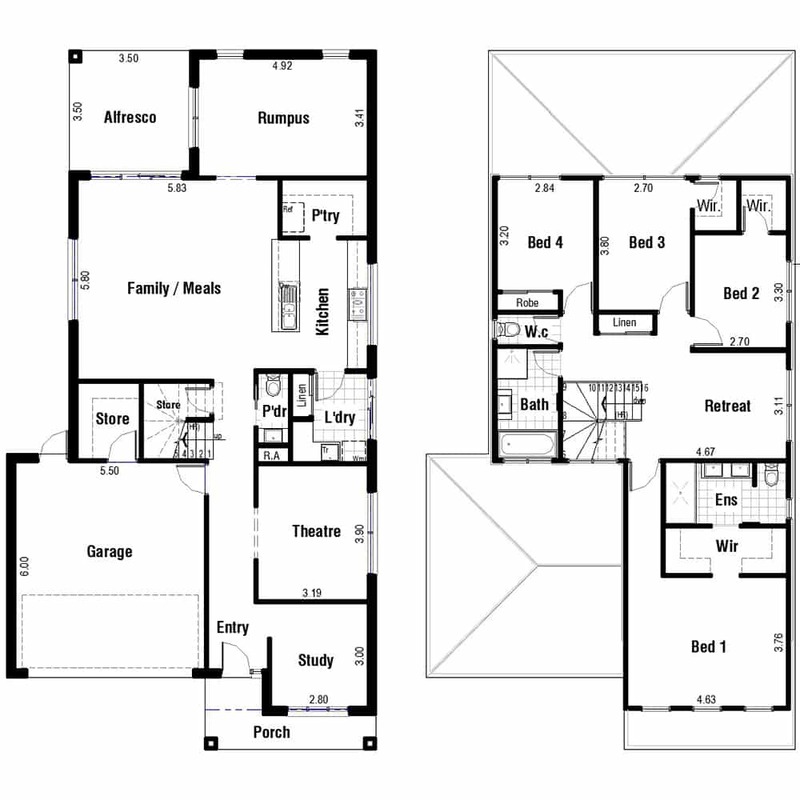 The 4 and 5 bedroom versions have all the areas a large family could want. From the gourmet kitchen and walk-in pantry to theatre room, rumpus room, retreat and Alfresco, every aspect of family life is catered for. It’s hard to believe that the Adelaide range fits on a 12.5m wide allotment! Build your dream with Orion Homes.